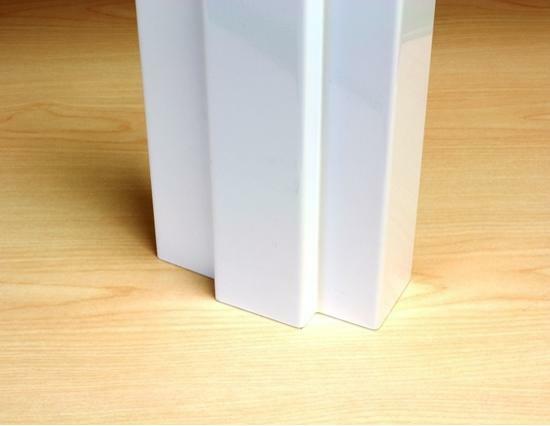 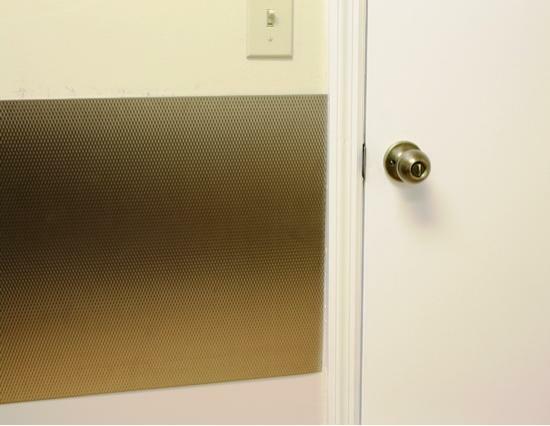 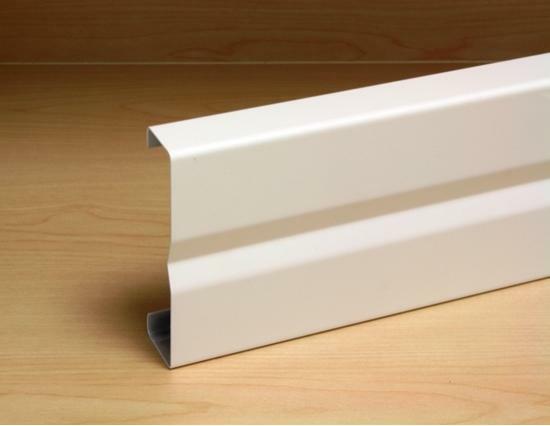 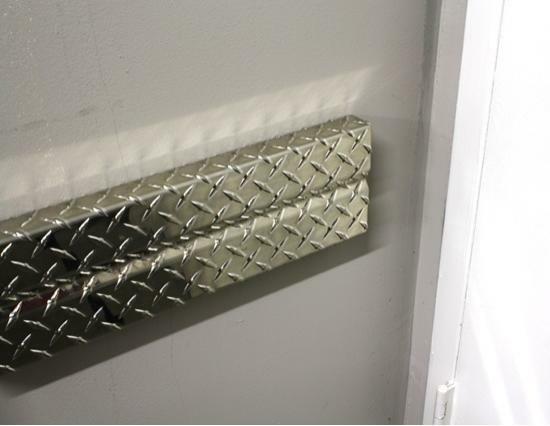 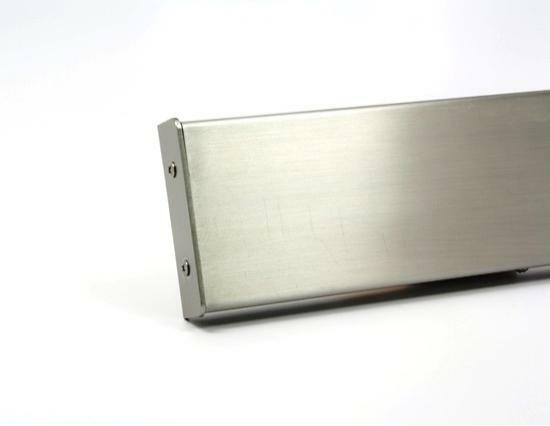 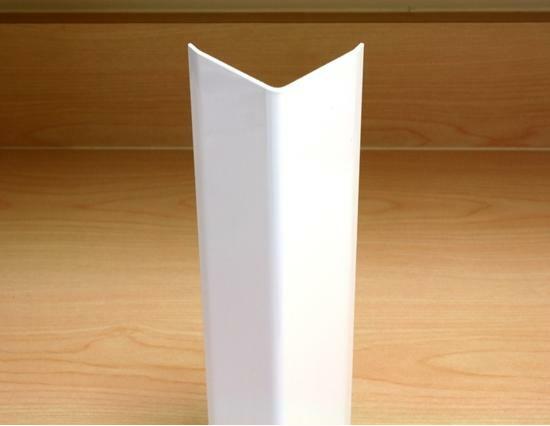 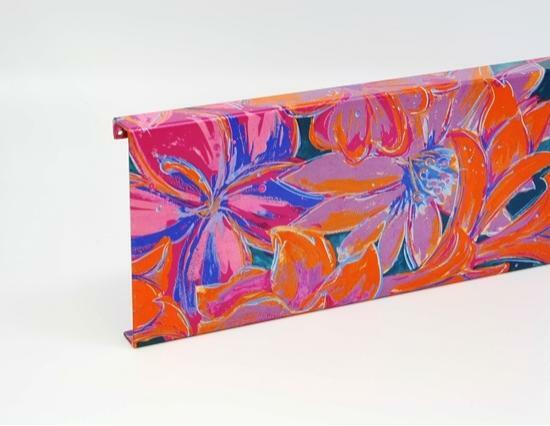 The CGD-401-EW is a surface mounted decorative aluminum end wall guard. 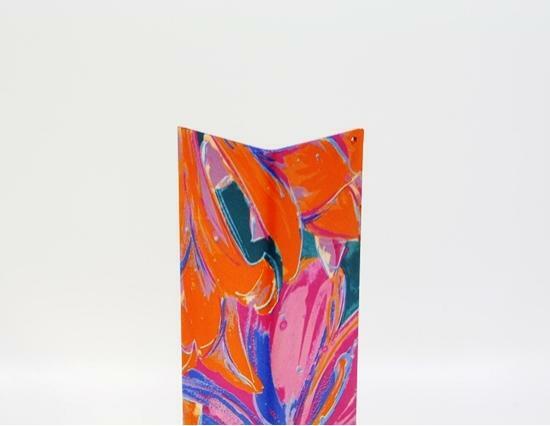 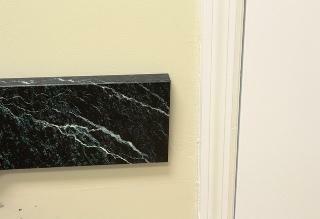 Formed from .080" thick aluminum and powder coated with a decorative granite finish, the CGD-401-EW stands up well to impact while adding elegance and beauty to the interior design. 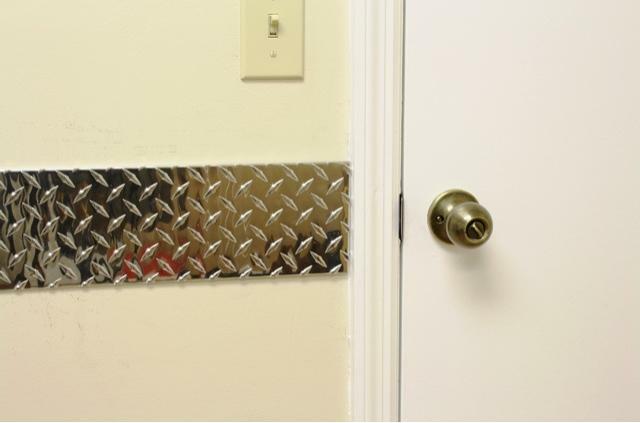 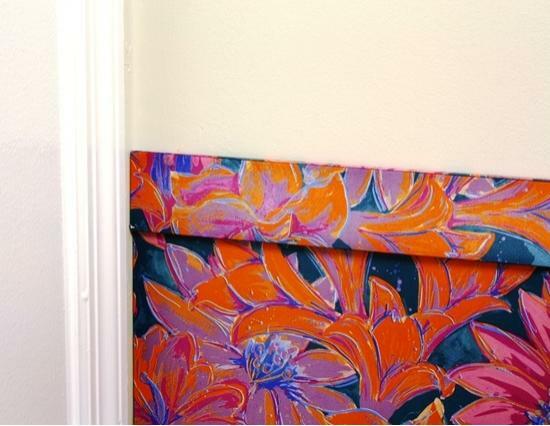 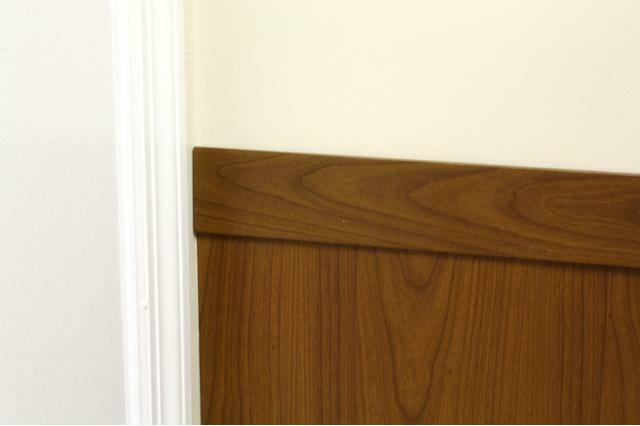 The CGD-401-EW decorative end wall protector can be installed with adhesive or fasteners. 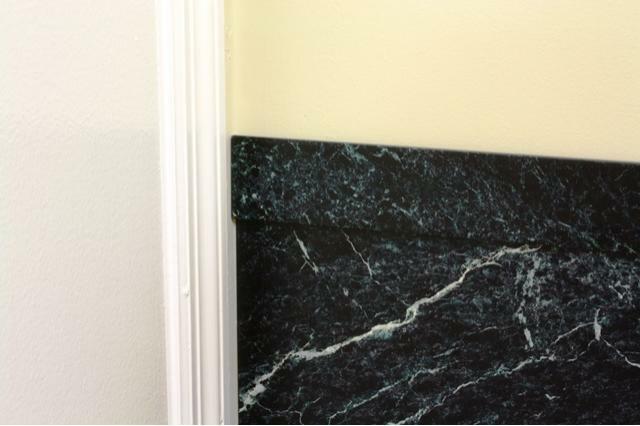 Several granite patterns are available. 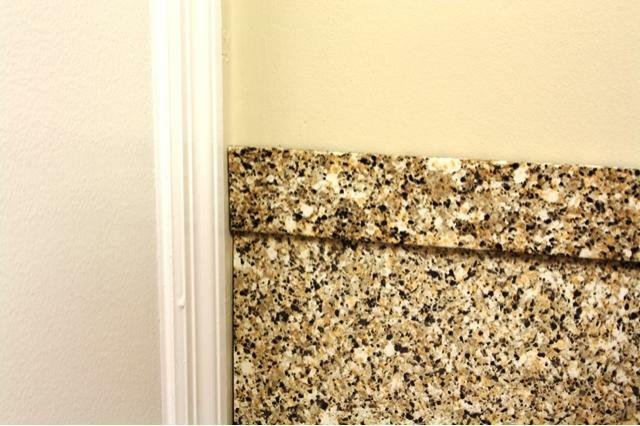 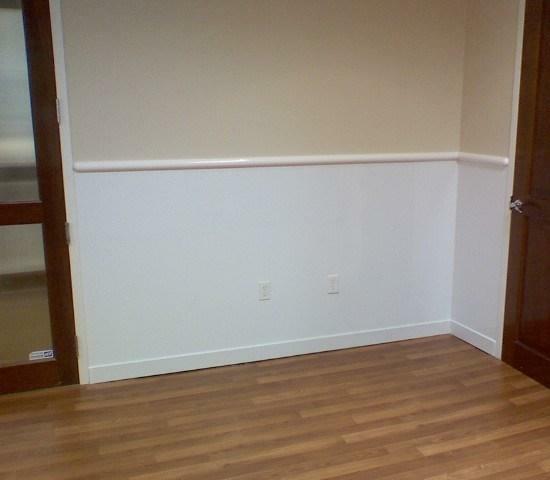 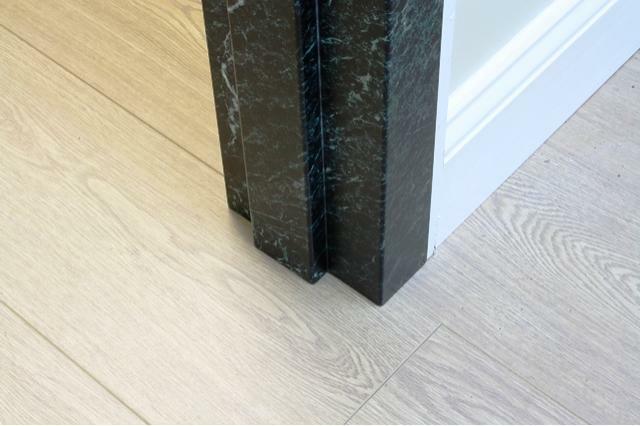 The Granite CGD-401-EW end wall bumper is a unique and attractive alternative to solid color products made of plastic that take away from a buildings decor. 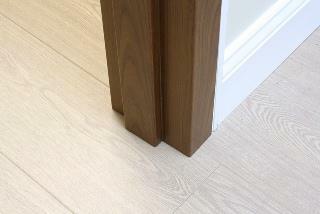 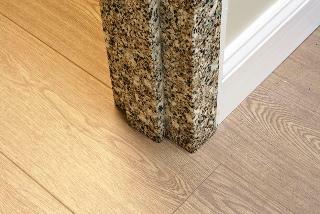 The Granite CGD-401-EW is also available in wood grain (Wood Grain CGD-401-EW) and marble (Marble CGD-401-EW) textures. 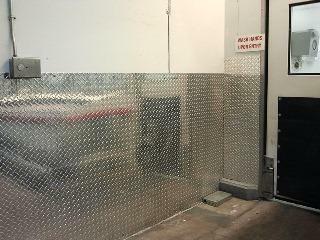 Consult factory for stainless steel alternatives.